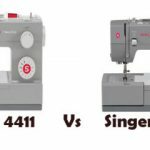 Embroidery machines are very costly. In U.S an embroidery machine will cost around $700 on an average. 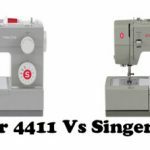 Paying such huge sums for embroidery machines can be a huge financial blunder, especially if you don’t use all the features that come with those high end embroidery machines. 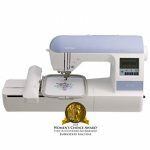 If you are looking for a budget embroidery machine with all essential features, all is not lost for you. 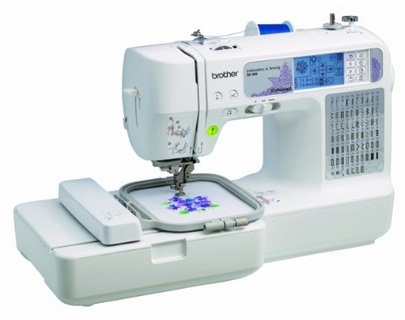 There are still some good quality embroidery machines available in U.S for well under $400. They may not have all the high end features but they will get the job done. 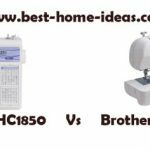 Below is the list of Top 3 budget embroidery machines. The list is based on good user reviews, performance and price. You may find cheaper machines than this but, I have given 50% weightage for Quality & Performance, 25 % for customer reviews and 25% for price. Verdict: Brother LB6800PRW and Brother SE400 are the same, except you get a bag along with LB6800PRW. Both have same features. I would recommend SE400 rather than LB6800PRW, if there is a toss up between the two. 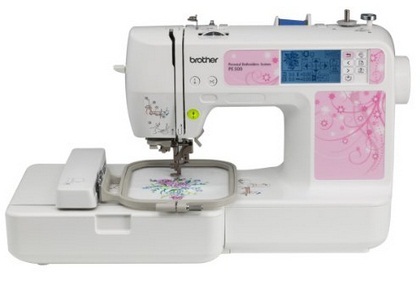 Verdict: If you are looking for an embroidery only machine this will be a great choice for you. Some users have reported that it is as good as Brother PE770 which costs almost the double. PE500 has a smaller work area when compared to Brother PE770. 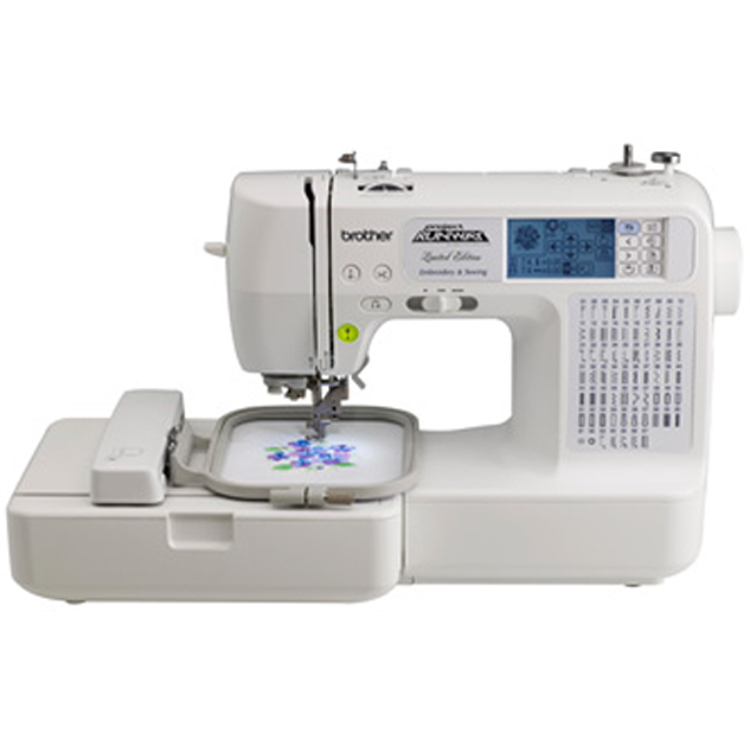 Verdict: As I have said earlier, LB6800PRW and SE400 have same features.If you are looking for an embroidery machine with sewing capabilities, SE400 will be a good choice. It is nicely priced as well. 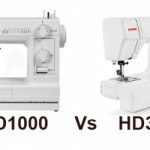 If you compare all the 3 embroidery machines, all have similar features but they are priced differently. My choice would be SE400 or PE500. But PE500 is an embroidery machine only, whereas SE400 has both embroidery and sewing capabilities. In the end, it all comes down to personal preferences.